What makes Sonrise Carpet Care different than most other carpet cleaners? 1 First we vacuum your carpet to remove as much dry soil as possible. 2 Next we apply a hot pre-spray based cleaning agent to break the chemical bonds of the soil. 3 We use a machine to agitate the pre-spray in the carpet to make sure it's distributed evenly as well as breaking lose the soils in heavily soiled areas. 4 Time is another important part of the equation. We give the pre-spray time to work before moving to the next step! 5 Next, we use hot water extraction to rinse the carpet fibers to remove the soil as well as the cleaning agent we applied. 6 To finish up, we always groom your carpets. 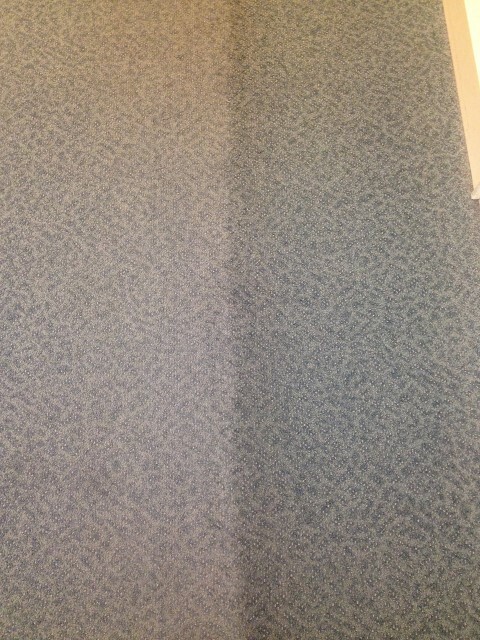 Brushing the carpets eliminates matting, improves the appearance and speeds drying. The drying time is quickly reduced using our innovative Airpath dryers as well. The IICRC is a certification and Standards Developing Organization (SDO) for the inspection, cleaning and restoration industries. On each carpet cleaning crew we send out, there is a minimum of one person who is an IICRC certified technician for the type of cleaning we are performing. 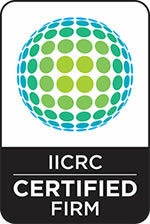 They have not only taken the IICRC certification classes, but they have passed written tests to gain the certification. Today, the three largest manufacturers of carpet, Shaw, Mohawk, and Beaulieu, require the buyer of new residential carpet to have it cleaned every 12-24 months by an IICRC certified technician or you void the warranty. Mohawk has taken it a step further and requires that it be cleaned by an IICRC certified firm using the hot water extraction cleaning method. There are a lot of people who are voiding the warranties on their carpet and don't know it. Don't lose your warranty! We strive to make your experience with Sonrise Carpet Care the very best, leaving you with great looking carpets. But if there is ever any problem with our service as part of being an IICRC Certified Firm we have a process that will help resolve any issues quickly so that you are completely satisfied. 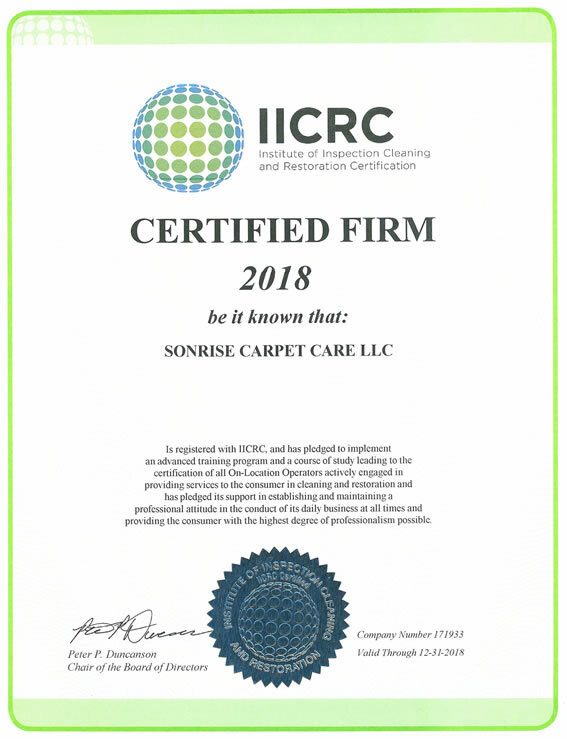 Sonrise Carpet Care is an Approved Service Provider of The Carpet and Rug Institute. We use cleaning solutions and equipment that have been thoroughly tested and approved by The Carpet and Rug Institute. Beyond IICRC certification, we have taken classes in the science of carpet cleaning taught by some of the best in the carpet cleaning industry. Jeff Bishop was one of the founders of the IICRC and works extensively with manufacturers to refine the science of cleaning carpet, upholstery, oriental rugs, and tile and grout. He has lead many studies for Shaw Industries that help those of us in the cleaning world understand the why and how of cleaning, including techniques, chemicals, spotting, productivity, etc. Sonrise Carpet Care owner Jerry Robbins had the privilege of taking two classes from Jeff. Joey Pickett was the fifth Master Cleaner in the IICRC, the highest certification available, and is well known for hosting a radio show in Lexington, Kentucky where he is known as Doctor Stain. He travels the country extensively teaching cleaners in the fields of carpet cleaning, upholstery cleaning, stain removal, odor control, and fire and water damage restoration. He is also a Certified Master Carpet Inspector who is called out by manufacturers to inspect defects in carpet, installation problems, cleaning problems, etc. Our carpet cleaning team has taken many classes with Joey. A little side note to Civil War history buffs: Joey is the great-great grandson of Confederate General George Pickett who led Pickett's charge in the battle of Gettysburg. We run a free estimate for you up front so you will know exactly what the total cost for your cleaning will be. There are no gimmicks, no tricks. Many of our competitors use what are called bait and switch tactics. They offer "too good to be true" low prices in advertisements, but key carpet cleaning processes are left out of that price and are offered as add ons or upsells. The price you really pay is much more than is advertised. The best thing for you to see is our results and reviews from other satisfied Sonrise Carpet Care Customers. Click one of these links to see pictures and read reviews of the results we have cleaning.